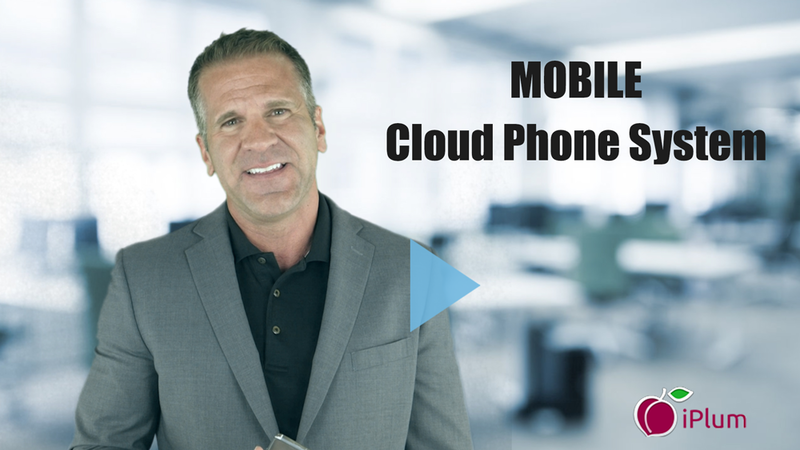 RingCentral* provides cloud based phone and team messaging system. The company was started as VoIP alternative to on-premises legacy phone systems. How does it compare vs. iPlum? iPlum provides a solution which is mobile first. As more users are becoming mobile, they have different requirements. iPlum can scale from a solo entrepreneur to multiple employee business solution without tying them to a desk-phone. You get a local or toll-free number for U.S. / Canada to use as second line on your existing device without changing the carrier. 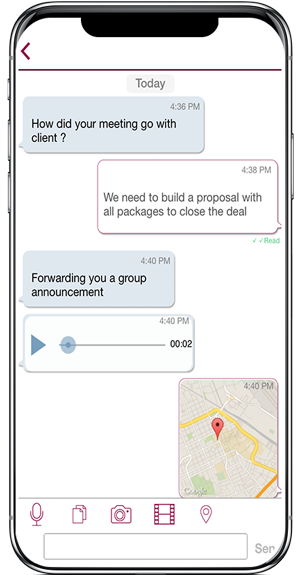 All the iPlum plans have free IVR / auto attendant and extensions to give a professional look to your business. Our customers get carrier class reliability at iPlum i.e. you can use your carrier calling network (non-VoIP) or wi-fi/carrier-data for calling. It gives you one of the most reliable calling experience for a second line without changing your carrier. What is iPlum pricing vs RingCentral? iPlum plans are most comprehensive and includes all the features required for a business professional. With iPlum you get second line with all business features for $4.99/mo. There are no separate taxes or surcharges. There is no long term contract. You can cancel any time. Our competitors charge $30+ for similar level of service and features. Can I port my existing RingCentral number into iPlum? Yes, give your callers a professional tone. 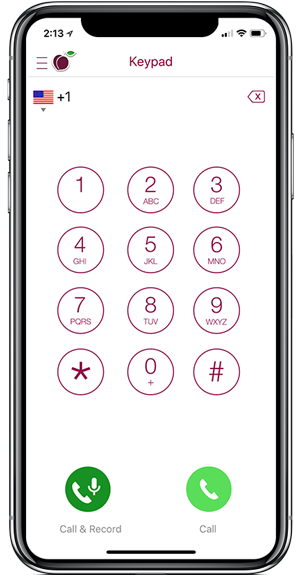 Setup iPlum auto-attendant & configure your extensions to dial your iPlum number. The callers will hear the greeting and by selecting your short extension they will be able to reach your iPlum number. If you don’t pick up it will go to your iPlum voicemail which you will be notified via email. 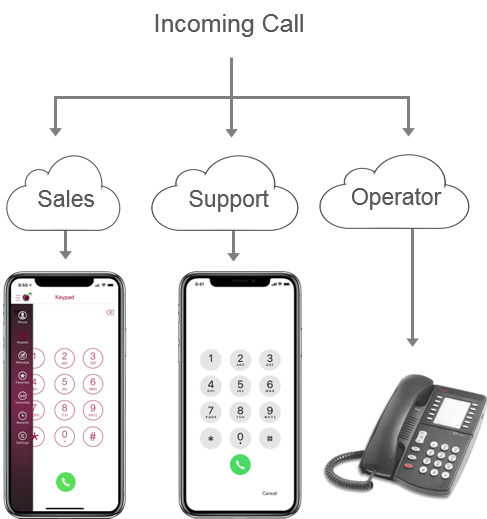 You can create multiple departments with unlimited extensions ringing to same or different numbers (iPlum or external numbers).